The world's first fully-electric street racing series, the ABB FIA Formula E Championship, hits the streets of the coastal city of Sanya, China for the sixth race of the 5th season. This will be the first running of the ABB Formula E race in mainland China since ABB became the title sponsor of the series. Yet ABB has more than a century’s worth of deep collaboration with China, dating back to 1907. ABB has since become a steadfast partner in China’s rapid rise to become the world’s second-largest economy and hub for technological innovation. China has seen rapid development in the automation and technology space, with record sales of robots and electric vehicles in the country – both technologies where ABB has leading expertise. As a technology leader focused in digital industries, ABB continues to support this digital transformation through several key investments. Last year, ABB announced a $150 million investment that will combine connected digital technologies, state-of-the-art collaborative robotics and cutting-edge artificial intelligence research to create the world’s most advanced robotics factory in Shanghai, China, paving the way for the most sophisticated, automated and flexible factory of the future. The factory will also feature an onsite R&D center that will help accelerate innovations in artificial intelligence. It is expected to begin operating by the end of 2020. 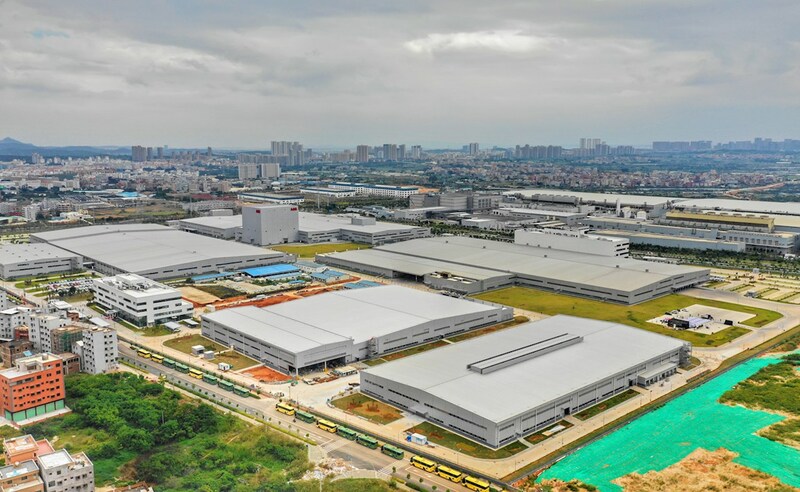 This investment was followed by the inauguration of ABB’s advanced innovation and manufacturing hub in Xiamen, China. The hub is designed to provide state-of-the-art solutions and services for ABB customers in China. Both investments are well aligned with the country’s industry transformation and upgrading policy that targets key industries such as robotics. ABB digital technology is being successfully introduced in several traditional industries in the country. For instance, ABB Ability™ Smart Sensors are installed on Baowu Steel Group’s motors. They continuously transmit data on the health of the motors allowing operators to predict maintenance schedules, thereby significantly boosting productivity and efficiency. 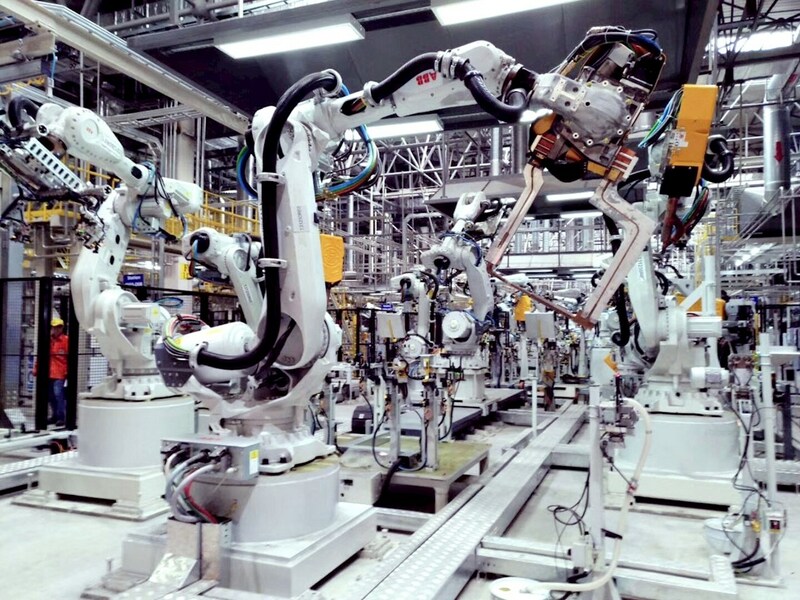 At a Volvo factory in Chengdu, Sichuan province, ABB has installed 270 robots that are linked to ABB Ability™ Connected Services, which monitors the robots remotely, helping to avoid any unplanned shutdowns, boosting the robots’ performance and prolonging their lifecycle. Because uninterrupted power supply is critical for data centers servicing the big internet companies, China’s top internet firm, Baidu, relies on ABB Ability™ Power Management System at its biggest datacenter in Yangquan, Shanxi. The system monitors real-time conditions of power supply and distribution and evaluates the health of the equipment, providing maximum reliability and uptime.